Wow! 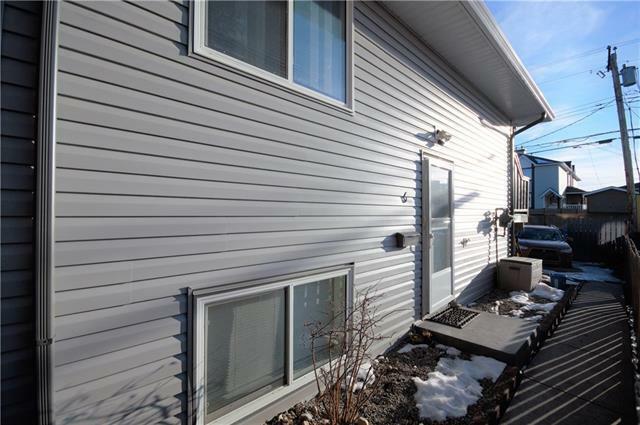 What a great 3 Bedroom Townhouse in the popular and friendly community of Bowness. 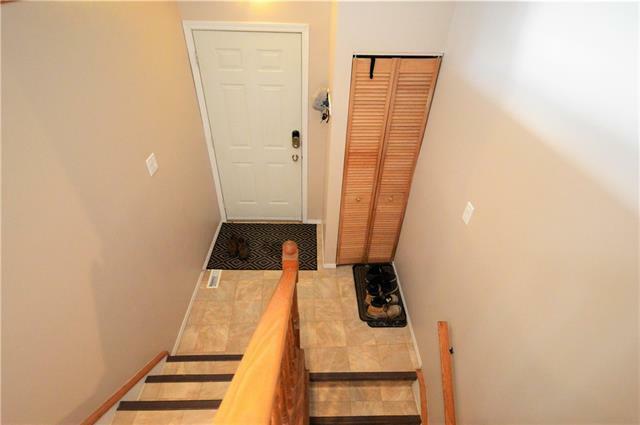 Well Maintained and Remodeled home with Fresh Paint, New Baseboards, New Windows, New Siding, Renovated Bathroom, and other Recent Updates. 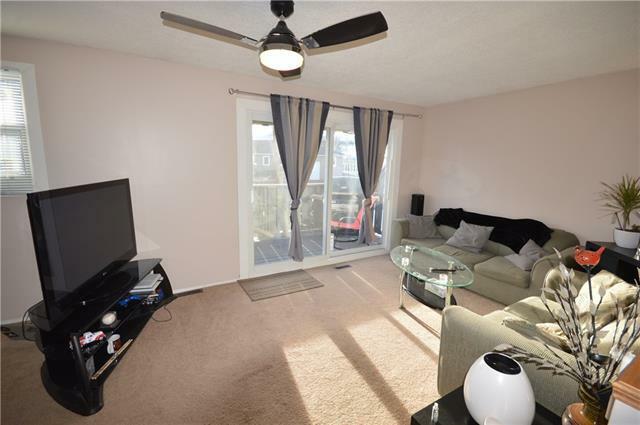 This condo townhouse is Spacious and Sunny with South West Views from the Balcony. 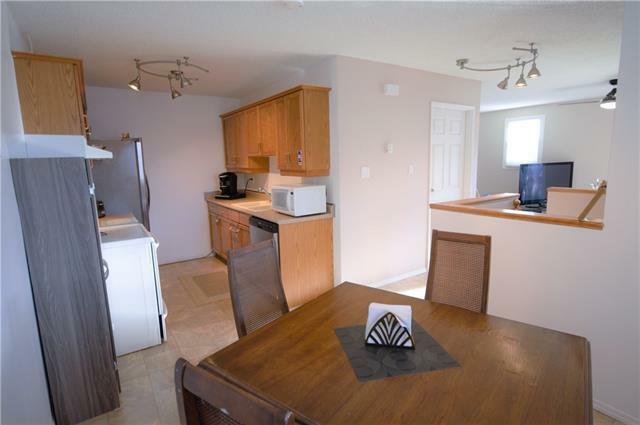 The Updated Galley Kitchen has plenty of Cupboards, Counter Space, and Some New Appliances. The spacious Adjacent Dining area will fit a Large Table with room to spare. The Huge Living room is flooded with light and the computer area is big enough for all your office furniture. The condo is extremely well managed and financially sound. With low condo fees and an Exceptional Price your monthly housing costs could be under $1000!